Cortes previously worked as a Trump campaign surrogate and has done stints at Fox News and CNBC. He is now part of CNN’s roster of problematic pro-Trump political commentators. His decision to join the network in January -- and CNN’s choice to hire him -- is odd given that Cortes previously tried to delegitimize the network by calling it “fake news” and suggested he was “very happy” to work at Fox News instead of CNN. 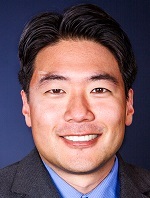 As a veteran of the campaign and surrogate who gave hundreds of cable news interviews, most of them highly adversarial on outlets like MSNBC and CNN, I can attest to the utter, visceral disdain for Trump shared among almost all TV producers and on-air talent, save for Fox News (where I am now a contributor). Harvard’s Kennedy School of Government recently published a revealing study on this bias and determined, for example, that 96% of all mainstream media coverage of Trump on immigration topics was negative. STEVE CORTES: I think the CNN story is crucially important. And I’ll tell you, Stuart, I’m very happy to be a Fox News contributor now. But in 2016, I worked for the Trump campaign and I primarily was on competitor networks of ours. A lot of CNN hits, a lot of MSNBC, and I can tell you, I was often the lone Trump person on a panel of eight Trump opponents, and I can tell you from what happened on air, from what happened behind the scenes, their disdain for President Trump is visceral. It is real. And it is fake news. CNN keeps having to retract stories, and by the way, the way this happens, what they do is they shout from the mountaintops the allegations, the unfounded allegations, and then the retraction, they whisper in the hallway so that almost no one can hear, right? STEVE CORTES: But the more important thing, I think, is that we're making a point of the American people that, by the way, when Trump says fake news, he's not lying. This has been a very good week for Trump in that regard. Between this lawsuit, between CNN, between what Project Veritas has shown us about CNN, this wasn't a paranoia on Trump's part. OK? There is fake news out there, and there is such antagonism and laziness in the mainstream media that they will go to almost any means, even disingenuous ones, to try to make the president and his allies look bad. 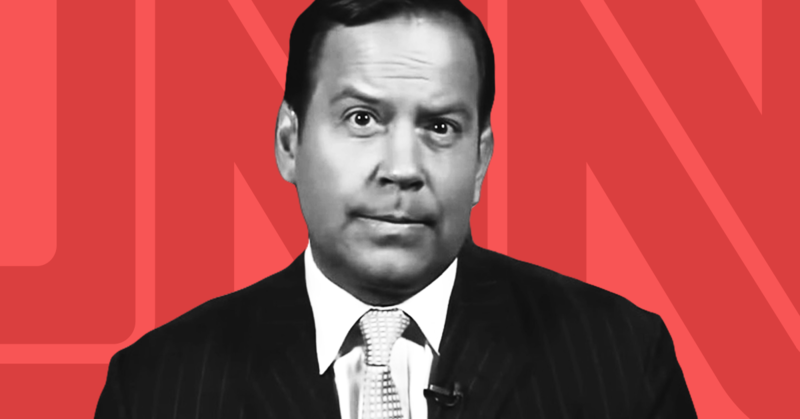 Cortes’ CNN appearances have featured him pushing misinformation and over-the-top arguments in support of Trump. On May 15, for instance, he falsely claimed that “there is evidence of widespread voter fraud” during the 2016 elections. Cortes’ anti-CNN remarks are similar to some of those made by Ed Martin, a pro-Trump commentator whom CNN eventually fired for an unspecified reason. Prior to joining the network, Martin claimed that CNN is “fake news” and hasn’t “been credible for a long time.” While employed at CNN, Martin attacked two fellow CNN commentators as “black racists,” suggested that CNN was “the swamp,” and praised Trump for ordering CNN chief White House correspondent Jim Acosta out of the Oval Office, among other asinine remarks. In January, Martin said that "CNN terminated" him “for cause." Media Matters contacted CNN for a comment about Cortes but did not receive a response.